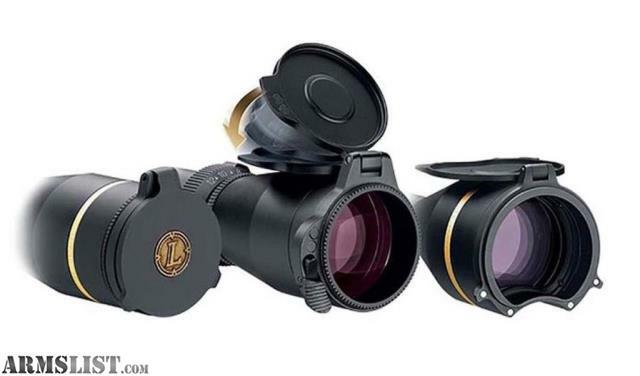 Leupold Alumina Flip-Up Lens Covers offer the protection of a scope cover, with the instant access of a flip-up design. O-ring seals keep out dirt and moisture, while neodymium magnets hold the covers closed until the scope is needed. 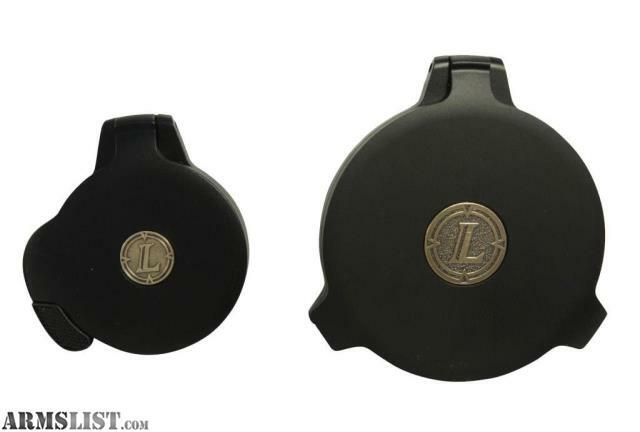 Machined from durable and lightweight aluminum.